Dr. Patricia Era Bath is an African-American doctor, inventor and educator. Born in Harlem, New York, on November 4, 1942, Patricia Bath became the first African American to complete a residency in ophthalmology in 1973. Two years later, she became the first female faculty member in the Department of Ophthalmology at UCLA’s Jules Stein Eye Institute. In 1976, Bath co-founded the American Institute for the Prevention of Blindness, which established that “eyesight is a basic human right.” In 1986, Bath invented the Laserphaco Probe, improving treatment for cataract patients. 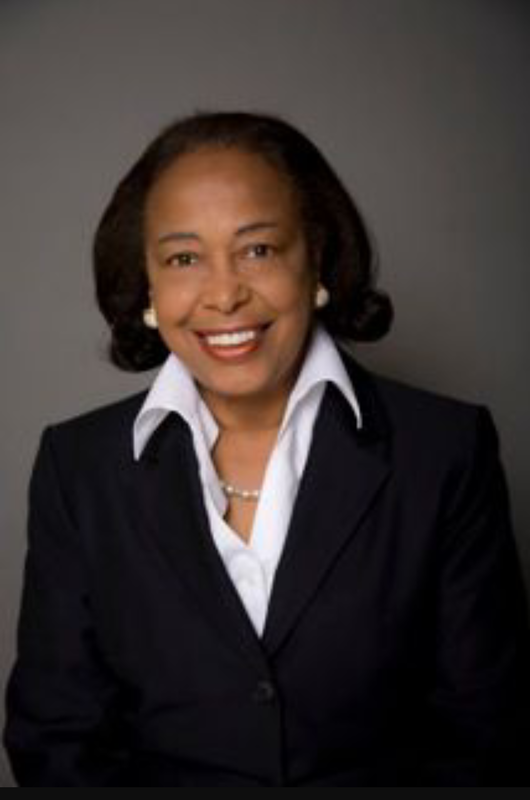 She patented the device in 1988, becoming the first African-American female doctor to receive a medical patent. Dr. Bath was encouraged by her family to pursue her academic interests. Her father, Rupert Bath, taught her about the wonders of travel and the value of exploring new cultures. Her mother, Gladys Bath, piqued her interest in science by buying her a chemistry set. Dr. Bath attended Howard University, Hunter College and Columbia University. She earned her bachelor’s degree at Hunter College in 1964. She then attended Howard University to pursue a medical degree. Dr. Bath graduated with honors from Howard in 1968, and accepted an internship at Harlem Hospital shortly after. In 1969, she began pursuing a fellowship in ophthalmology at Columbia University. While there, she discovered that African-Americans were twice as likely to suffer from blindness than other patients to which she attended, and eight times more likely to develop glaucoma. Her research led to her development of a community ophthalmology system, which increased the amount of eye care given to those who were unable to afford treatment. By 1983, Bath had helped create the Ophthalmology Residency Training program at UCLA-Drew, which she also chaired–becoming, in addition to her other firsts, the first woman in the nation to hold such a position.